Another example why I hate the Dillon boys! 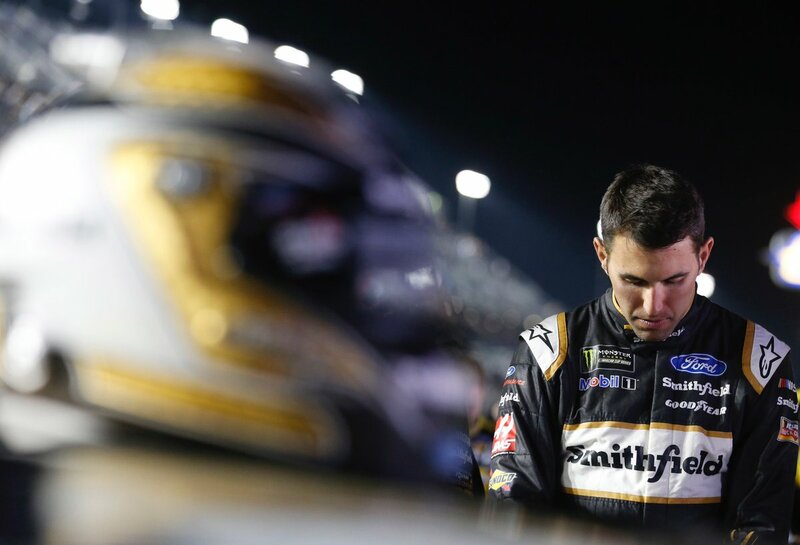 Tweets from Jeff Gluck: I asked Aric Almirola if Dillon was being too aggressive with that move: "Ha! He's not driving too aggressively, he's trying to win the Daytona 500 -- just like I was." Followed by this one: I'm frustrated and puzzled by your responses to my Almirola tweet. He practically laughed in my face after I asked if Dillon was too aggressive. In HIS words, he said Dillon was coming with a big run and he tried to block it, and they were both trying to win the 500. For the record: I was pulling for Aric & didn’t like to see what Dillon did. I thought Aric was very classy in his response. "My heart is broken." - Classy guy in his post race interview. I have no problem with side-by-side beatin' and bangin' like what was going on with Denny and Bubba for 2nd. I don't like the bump-and-dump move but the lead car moving back and forth to block almost forces it from the car behind. I get it. Austin did what he had to do to win the biggest NASCAR race of the season. Doesn't mean I have to like it.